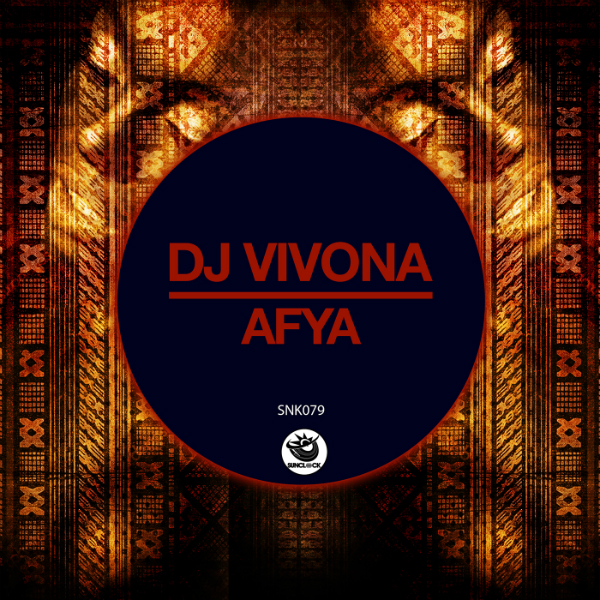 The next scheduled release is another gem made by Dj Vivona, called Afya.Impressive and aggressive right from the first beat, with a strong afro house root. The presence of powerful percussion alternating with maracas, all surrounded by roaring electronic synths. The track is constantly growing until you get to the sick break in the second part, which drags in''other dimension to bring us back to reality with a strong tug that will have a major impact on the dancefloor. Dangerous stuff!